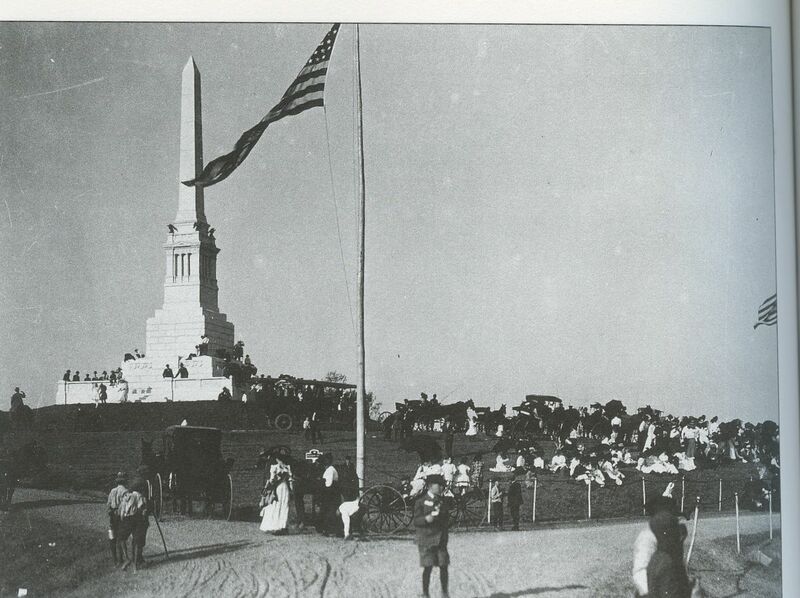 Dedication of the Mississippi Monument, Vicksburg Military Park, Nov.13 1909. And it’s still hot in Vicksburg on the 4th of July, as I’m sure it was in the 1863 summer that Bigma’s brother died there, and the day Amos careened around the park with a load of Evanses, and the day that Sara and Russell first took me there as a small child, and the 4th of July, 1986, when Sara welcomed her fourth and last grandchild, James Evans Miller, into the world. Happy 25th Birthday, Jim Dandy, and Happy Birthday, America!